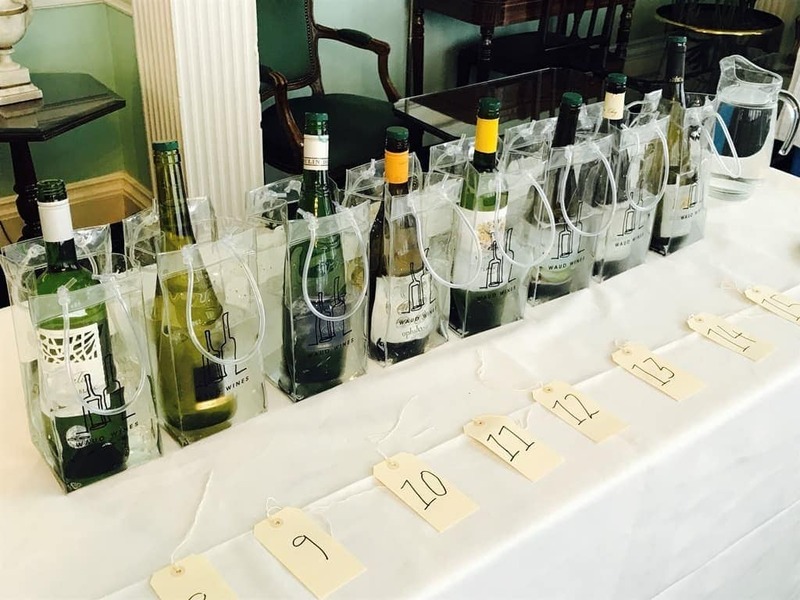 We’re very pleased to announce our next wine event – our Winter Portfolio tasting in London on Thursday 8th November 2018. Many thanks to Waud Wine Club shareholder, James Southey, for arranging to hold the event at Gerald Eve’s offices in the West End. We will be showing a selection of our favourite wines in our portfolio that are ideally suited for the Christmas period, including favourites from Champagne de Castelnau, Mas de Daumas Gassac, Vondeling, Chateau Musar, Chateau de la Gardine, Chateau la Tuilerie du Puy, Clos Pons, Louis Cheze and more. Time: Pop in anytime between 1800 & 2100.